Transportation Provider in Tokyo, Japan? For travel agents and travel industry partners, we are ready to meet all your clients’ needs for personalized Outech Limo Chauffeured Services, business travel management, Tokyo ground transportation and Narita or Haneda airports transfers. We support you and your clients with comprehensive service and receive the commission you are entitled to. 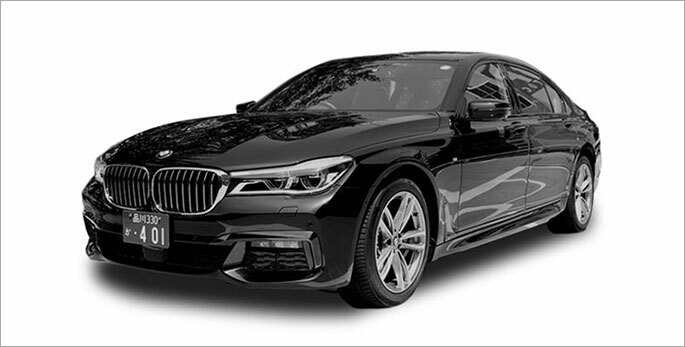 Outech Limousine offers the best in reliable Tokyo ground transportation services. Our English speaking reservation operators are available 24/7/ 365 to help your bookings and answer your important questions. We work closely with travel agencies and independent travel agents nationwide and deliver "Total Customer Satisfaction" to all our partners and all your clients. Outech provides airport transportation service to and from both Narita airport and Haneda airport and personalized private guided tours. 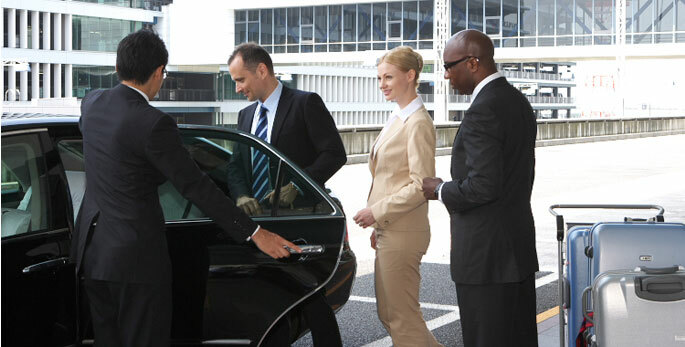 We are committed to the highest level of service to ensure your safety and comfort during your trip. 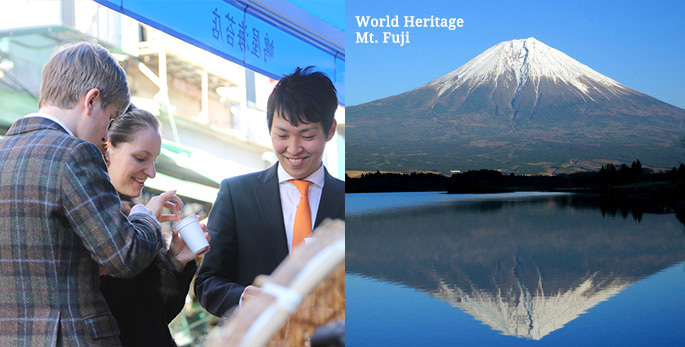 Our skilled chauffeurs will take you on private sightseeing tour from Tokyo area to Mt Fuji area. *We will try to provide our guide service as much as possible to your clients, but in some cases we can't guarantee it. "You guys are great, it was an awesome trip and you made it special for me, thanks again." "It was a very nice drive from the airport to the hotel as you were communicating so fluently in English and giving me all the information. Thank you once again." ACCEPT CREDIT CARDS; Outech accepts Visa, MasterCard, American Express and Diners.